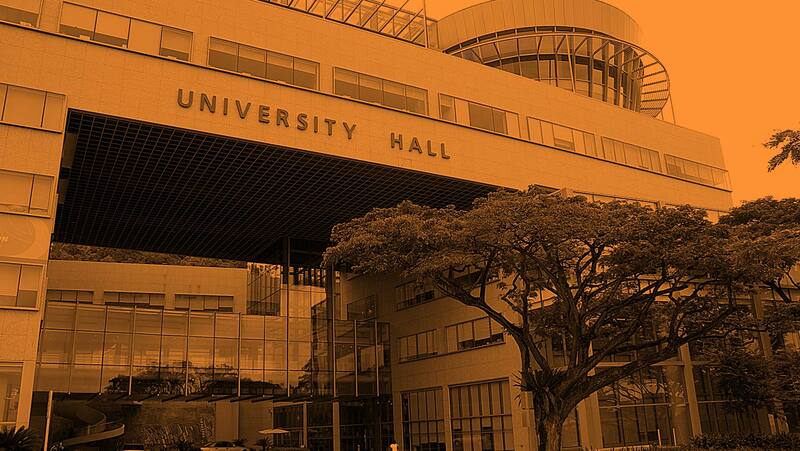 The National University of Singapore is Singapore’s oldest, largest and most prestigious university. As Singapore’s flagship research university, their undergraduate and graduate programs are as comprehensive as they are distinct. Each year, hundreds of thousands of aspiring students from all over the world visit their site, and they all come to one place: the website for the Office of Admissions, where every detail of every program is catalogued. Our task was to make that visit as swift, efficient and as easy as possible. What degrees are offered in the Yong Siew Toh Conservatory of Music? What is the phone number of the Vice-Dean for Administration at the Faculty of Engineering? Which programs have units in Molecular Biology? Early wireframes do not reveal the effort needed to map out content from nineteen different schools. Our proposal was to use Drupal with Solr server to make keyword searching blazing fast. And while program information was updated only once a year, the nineteen schools manually created HTML files for each program that meant none of the data were searchable. Furthermore, the University wanted to introduce a feature that allowed visitors to “clip” portions of a program, save them to a porfolio, and print them at the end of the session. Taken together, the content needed to be granulated as well as chunked intuitively for “clipping”. As both information architect and content lead, this meant 622 reaching the limits of Drupal’s CCK module, which we painstakingly configured to harmonize new and legacy content from nineteen different stakeholders. Now that the website is database driven and behind a CMS, the annual updates take less time to produce, and overall usability both for content editors and visitors are vastly improved. Content, now related, is easy to find and quickly retrievable through the Solr-powered Bulletin Search. With the new NUS branding guidelines enforced, the Office of Admission’s website now rightfully takes its place as a reflection of the peerless standards held by the University.